Description This used 2016 Nissan Sentra in CLARKSDALE, MISSISSIPPI comes with peace of mind. Almost brand new, this car is the definition of contemporary design. Get all of this for $14,991. 64,631 miles means nothing to the long life of this vehicle. The v4 Black car will feel quick and responsive. 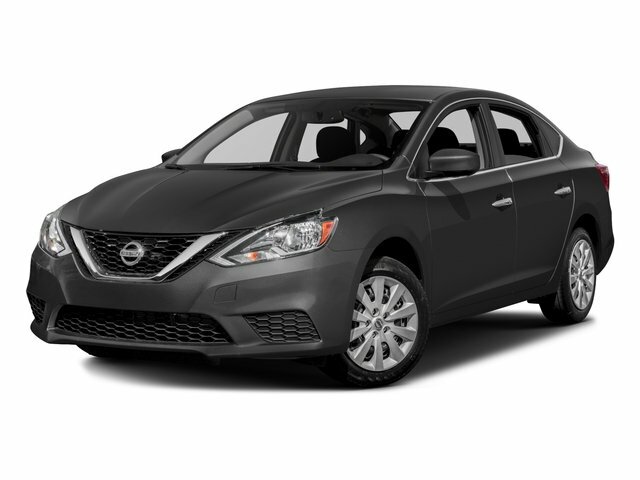 Interested in the 2016 Nissan Sentra? Contact Principle Toyota and schedule a test drive.